Birte explores the intersection of dance and education by researching the interplay of aesthetic practice and learning. She lives, moves and teaches in Hannover, Germany. Birte is trained in hip-hop choreography and has performed in national and international competitions as a dancer and trainer. While studying for her MA in Performance Studies at the University of Hamburg, she came to Luther College for an internship with Jane and the Movement Fundamentals and since kept investigating the Curriculum. 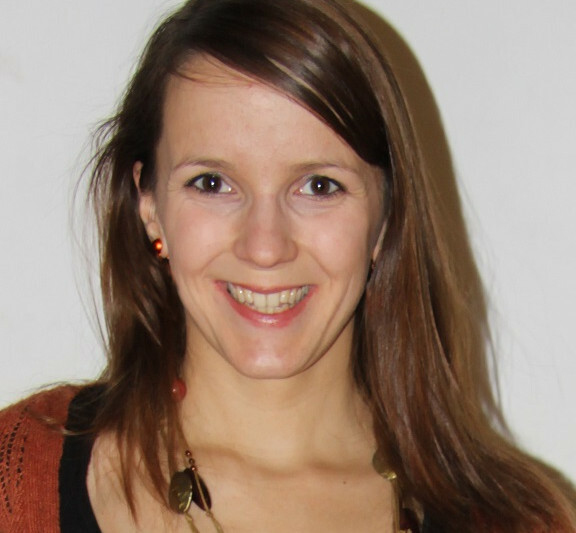 Birte wrote her master thesis on adopting MF to hip-hop dance training. As a certified public school teacher she integrates her somatic experience in both conventional and experimental classroom settings. Birte keeps widening her field in dance, music and theatre in disciplines such as Contact Improvisation, Axis Syllabus, Soundpainting, Solmization. Explore, play, investigate, realize, create, enjoy… the MF Curriculum nourishes my everyday life. Whenever I phrame my activity with the tenets, they flourish in depth and aliveness. plays with a way of understanding what is insight of us and the process of discovering knowledge with(in) our bodies. We’ll aim for [real]i[sation] as an enlightment that cannot be memorized or taught but is nourished from the interplay of our selves and environment.